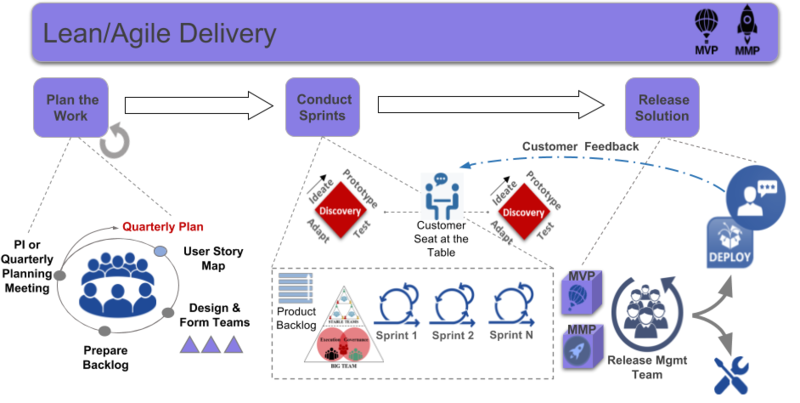 Agile is a mindset, defined by values, guided by principles and manifested through many different practices. 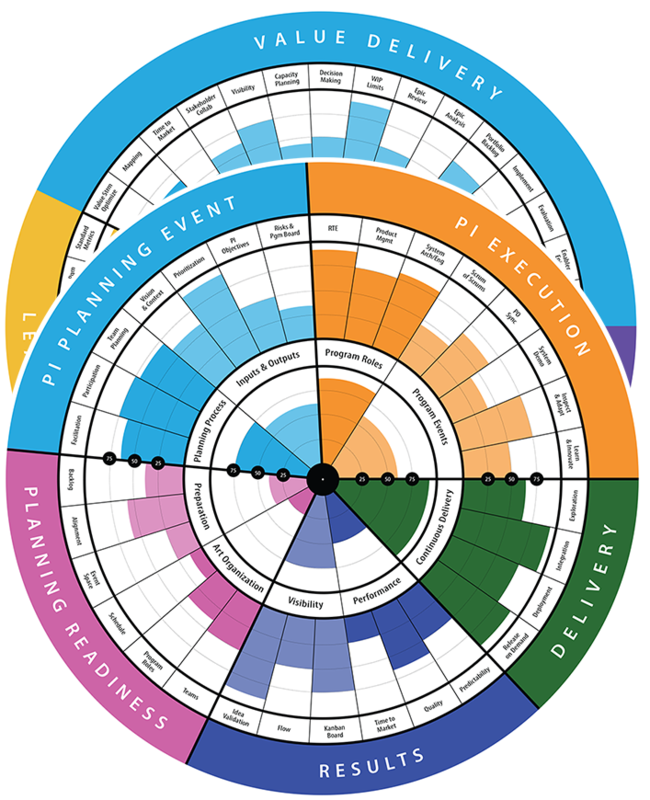 Business agility depends upon a strong foundation in applying Agile principles, processes and frameworks along with embracing Lean and Agile thinking. This pillar includes the following competencies: Agile Methods, Scaled Agile Planning, Facilitation and Collaboration, and Agile/Lean Mindset. 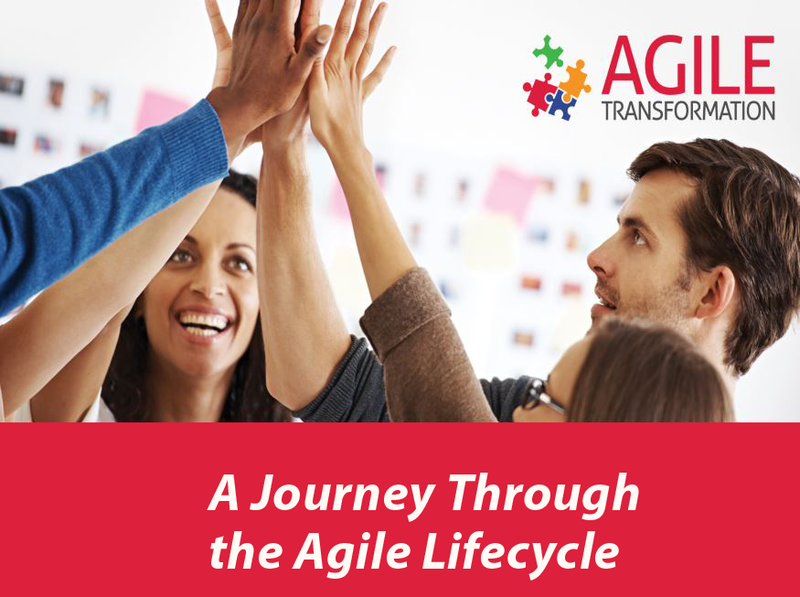 The AgilityHealth SAFe agile assessment radars provide a powerful way to assess the health of your release trains and portfolios by digging deeper into the key dimensions for success and visualizing the results. 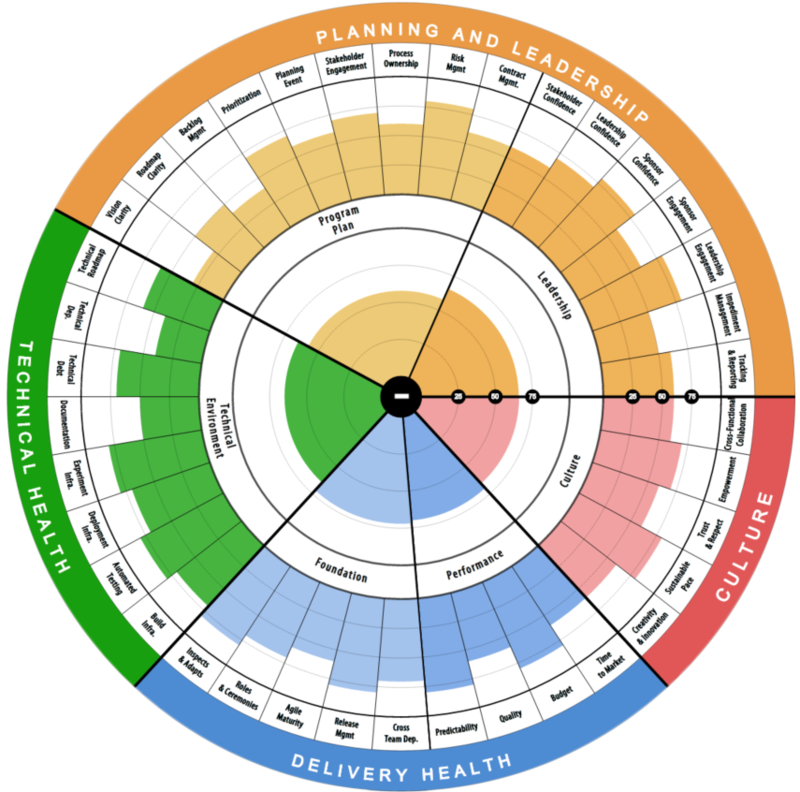 The goal of our Agile Program Health Radar is to measure the effectiveness of planning & execution across multiple teams. 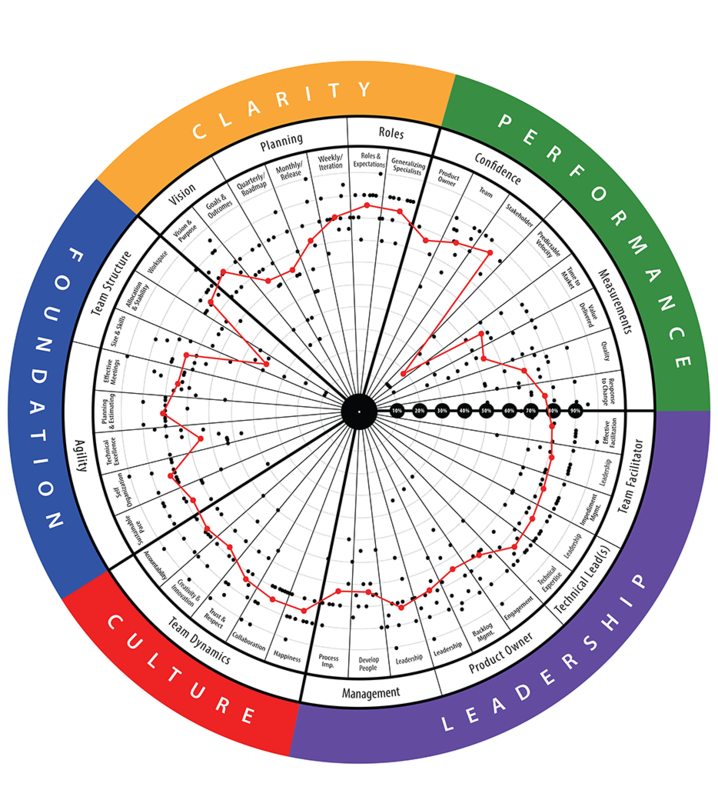 Our most popular & powerful benchmark for measuring the health of Agile teams. What’s the true definition of Quality?